Composed by Andrea and Ennio Morricone. Arranged by Steven Verhaert. Duration 5 mintues, 10 seconds. Published by Golden River Music (GR.GRM-9002776). 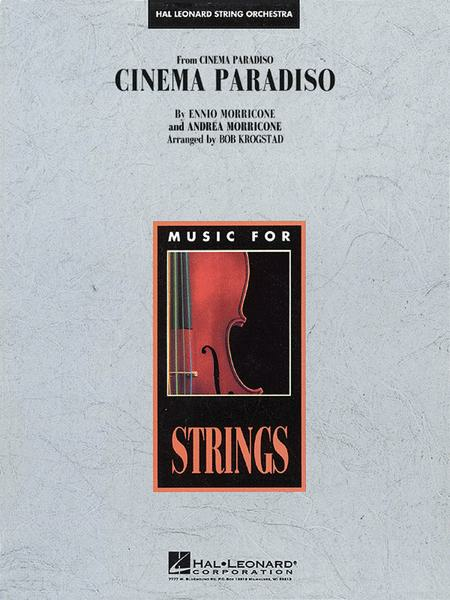 Composed by Andrea and Ennio Morricone. Arranged by Steven Verhaert. Duration 5 mintues, 10 seconds. Published by Golden River Music (GR.GRM-9002773).